Tomorrow, Tues., Apr. 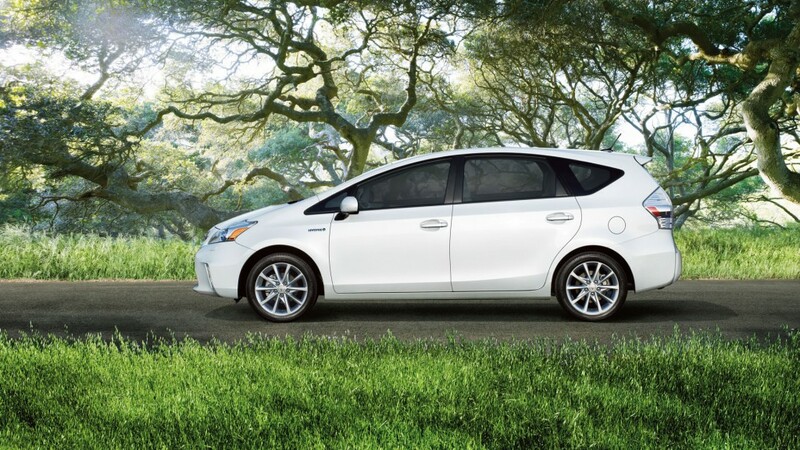 22, 2014 is Earth Day, and we’re taking the opportunity to make the day a little greener by offering some of the top Toyota earning over 40 mpg highway. Of course these vehicles are none other than the Prius family. Check out the vehicles’ capabilities below. Toyota Prius – the Toyota Prius pioneered the hybrid class by delivering an unprecedented performance that has saved over 1,445,971,501.65 gallons of gas since its launch in 2000. 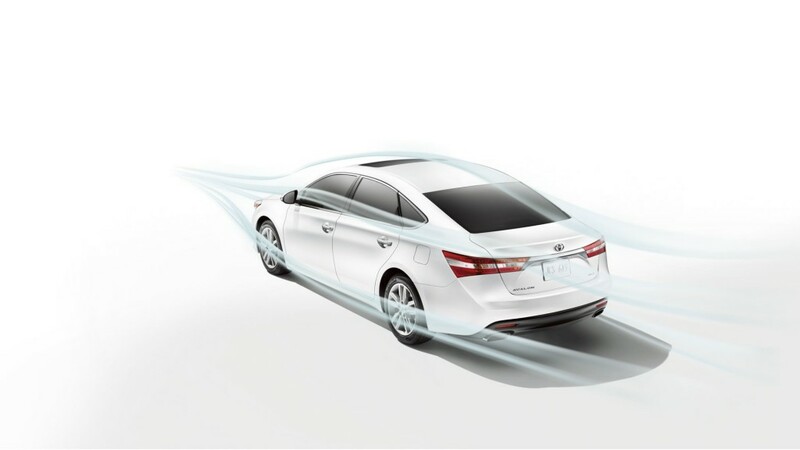 Using the automaker’s groundbreaking Hybrid Synergy Drive, the vehicle can create an Environmental Protection Agency (EPA)-estimated 48 mpg highway and 51 mpg city fuel economy. Toyota Prius c – one Prius wasn’t enough for Toyota enthusiasts, so the automaker released three more models to suit each driver’s lifestyle. 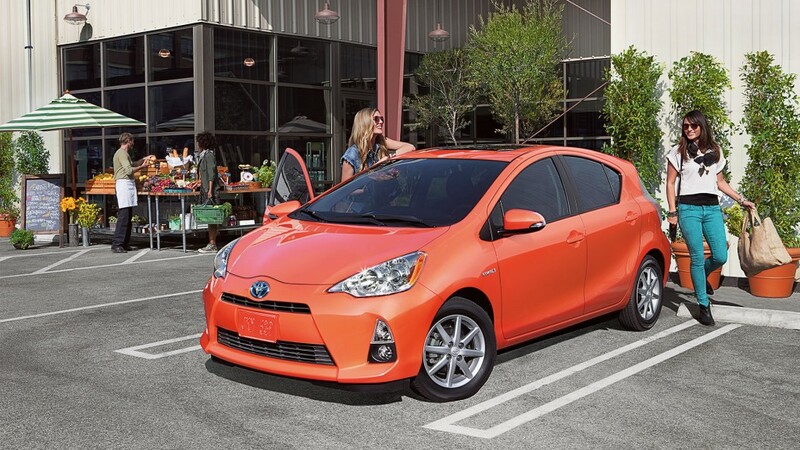 The Prius c is the compact model that offers huge fuel savings. Also utilizing the brand’s Hybrid Synergy Drive, the Prius c operates more efficiently while delivering a smooth, yet exciting drive. 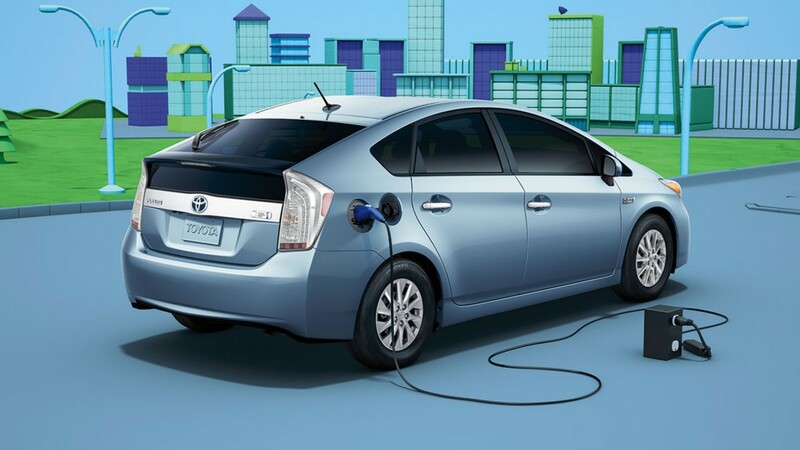 Toyota Prius plug-in – for the ultimate fuel-saving performance, drivers can choose the Toyota Prius plug-in, which is capable of delivering an EPA-estimated 95 mpge and 50 mpg hybrid mode. 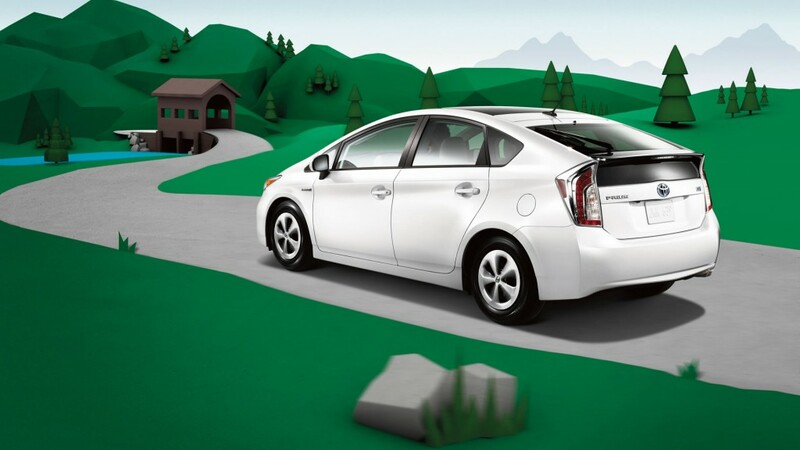 Utilizing the power of both an electric charge and hybrid technology, the Prius plug-in goes the distance while keeping each mile traveled exciting and efficient. Toyota Prius v – for those who need more space without sacrificing efficiency, the Prius v is a solid option. Offering 34.3 cubic feet of storage room as well as an EPA-estimated 44 mpg city and 40 mpg highway, the Prius v makes room for all of the important things when traveling the open road. For more information on models available at Hesser Toyota, contact our team today. We would be happy to help you set up a test drive online or over the phone. This entry was posted on Monday, April 21st, 2014 at 3:20 pm	and is filed under Toyota Prius, Toyota Prius c, Toyota Prius plug-in, Toyota Prius v. You can follow any responses to this entry through the RSS 2.0 feed. Both comments and pings are currently closed.